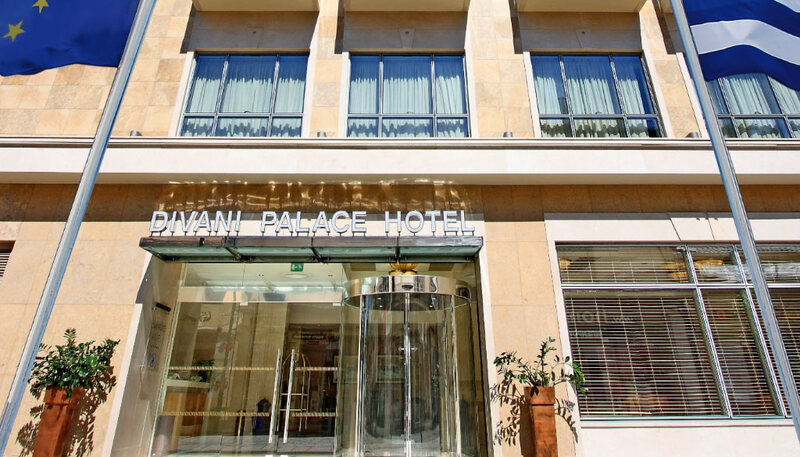 Offering a prime central location in the heart of Larissa’s city center, the Divani Palace Larissa hotel is ideal to explore the ancient town. 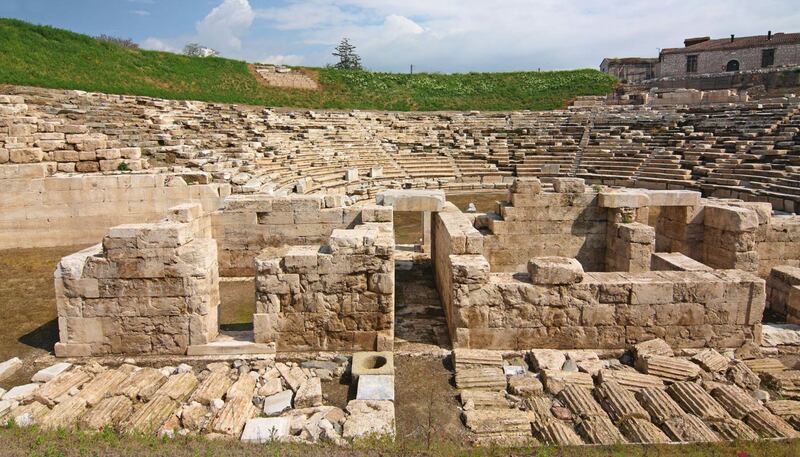 One of the oldest settlements in Greece, Larissa is a major Greek city which offers visitors historical sites, museums, numerous shops, bars and restaurants. It offers a perfect base to explore central Greece. Most places are easy to get to on foot in this mostly pedestrian city center. Sites of interest further afield include Mount Olympus and Platamon Castle 50km away from our hotel, the unspoiled villages of Mount Pelion and the famous rock formation of Meteora about 75km away. Larissa’s busy and lively historical center is composed of an intricate network of pedestrian streets offering an array of shops, restaurants and cafés. Take the time to stroll around these charming streets and soak in the atmosphere. This old part of the town is also home to interesting museums such as the Archaeological Museum, the Historical and Folk Art Museum, local art gallery and the ancient Macedonian theater. 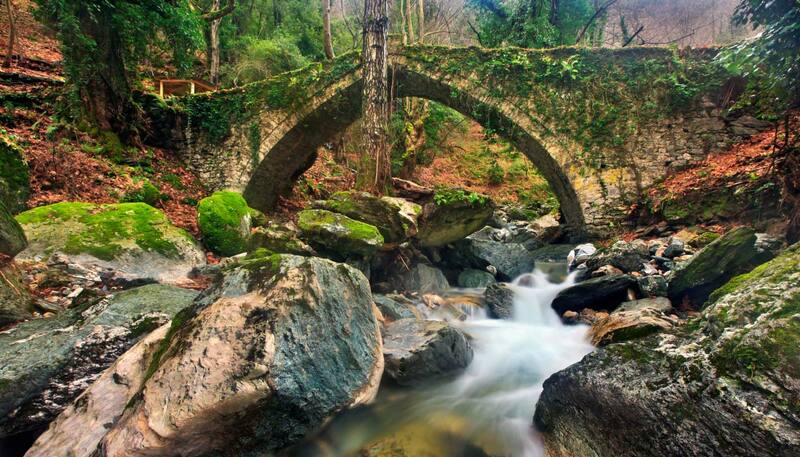 The Olympus National Park is just 60 kilometres away from the Divani Palace in Larissa. 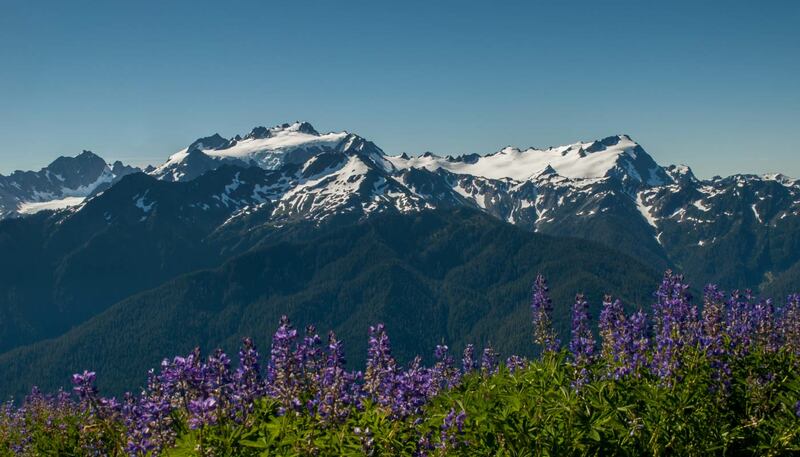 It is home to the mythical Mount Olympus, famous in Greek mythology and the highest mountain in Greece. Platamon is a small and charming seaside resort with a wonderful sandy beach. The city houses a well-preserved Byzantine castle built during the times of the crusades. Located 70 km away from Larissa, the small picturesque villages of Mont Pelion are well worth a day trip. Starting from the beautiful seaport of Volos embark on a journey filled with history, spectacular panoramas and delightful village squares. There, you can enjoy delicious Greek specialties in the shade of ancient sycamores. 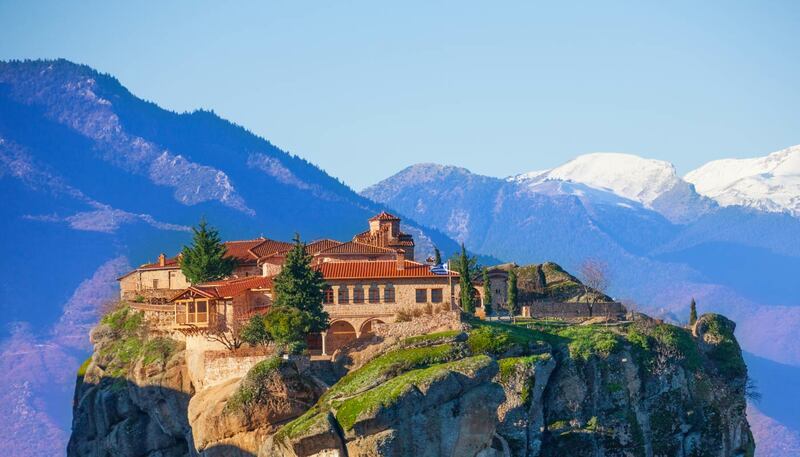 The religious rocks of Meteora lie just 80 km away from the Divani Palace Larissa. This unique site, home to 6 monasteries built on natural rock pillars, offers truly unique landscapes with impressive rock formations and breathtaking vistas. Enjoy an amazing day out with all the family hiking, rock climbing and photo taking in this magical and unspoiled part of central Greece.